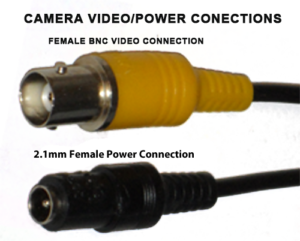 Introducing – The lowest priced completely submersible dome camera on the market to date. There is no other IP68 camera out there for this price. True Innovation at an Outstanding Price! Some security cameras claim to be waterproof, but most are only water resistant. 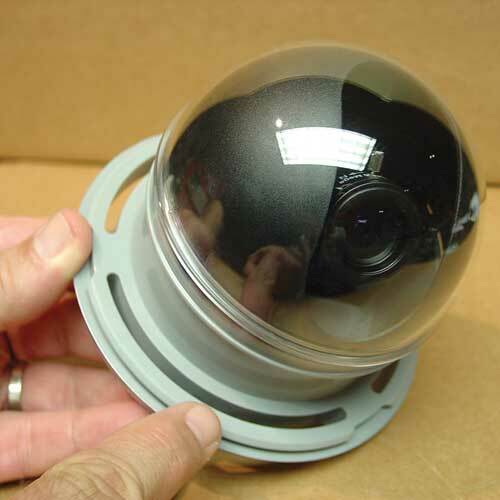 The Neptune Dome Security Camera is not only waterproof and dustproof, but can be submerged with no water incursion. It can even be washed down with a pressure washer. The Neptune can be mounted on boats, ships, docks, car washes, waterparks, trains, trucks or anywhere you find wet or wash-down environments. 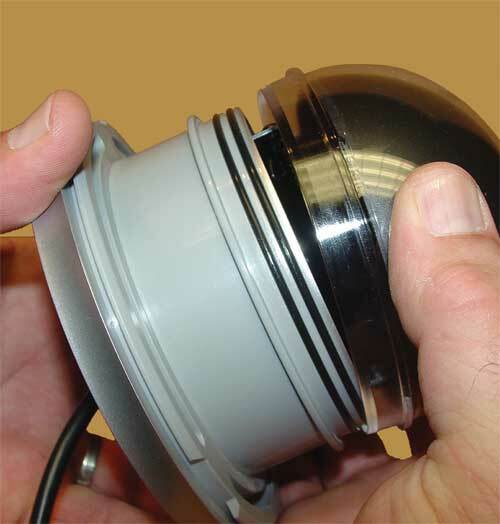 Made of durable ABS plastic, the Neptune Dome Camera won’t rust or corrode – even in salt water environments. 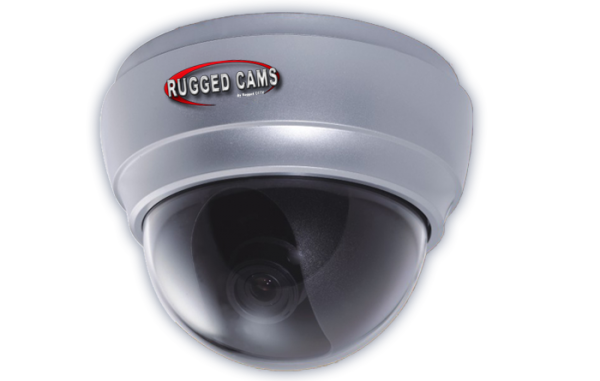 The Neptune Dome Camera can withstand a wide variety of environments as well. 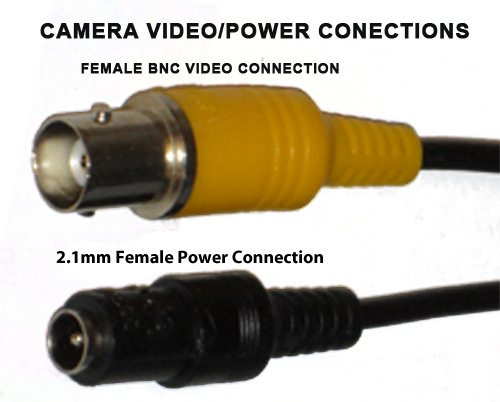 Rated down to 14 degrees and up to 122 degrees, this camera can handle many challenging environments. 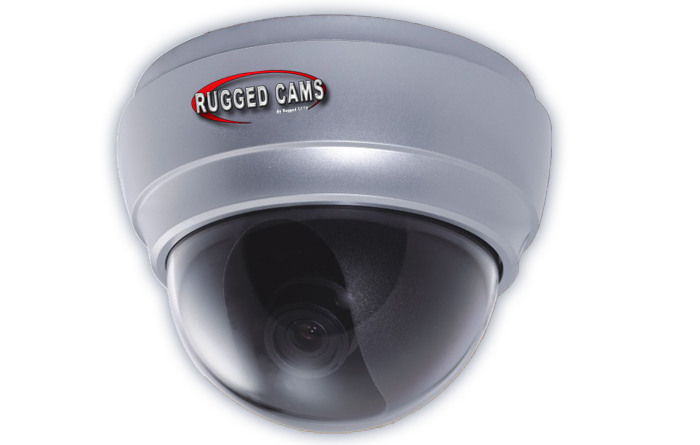 This is truly a ruggedized security camera, and deserves to wear the “Rugged Cams” badge. Super High Resolution – 580 lines. Sony’s 1/3” Super HAD Day/Night Camera with the NextChip DSP (Digital Signal Processor). 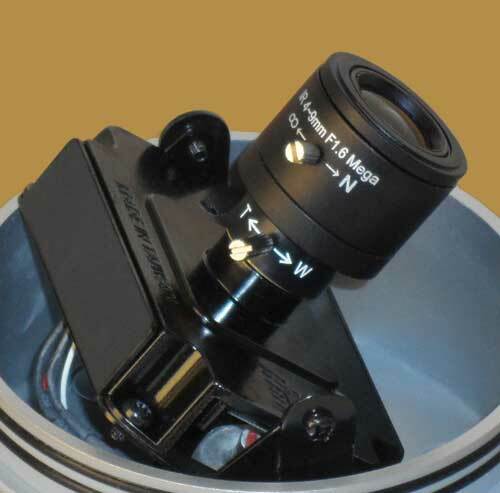 4-9mm Auto-Iris Varifocal Zoom Lens. Zoom Lens adjustments make zooming and focusing quick and easy.